A telecommunications application software product that specializes in providing video chat and voice calls. 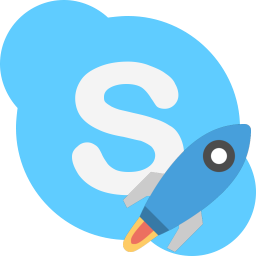 Skype portable app made with Portapps. Download and install the latest portable setup where you want then run skype-portable.exe. Then run skype-portable.exe and remove Skype from your computer.